Purchase online MAX30100 Pulse Oximeter and Heart-rate Sensor IC in India at low cost from DNA Technology. 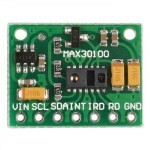 MAX30100EFD+ is a pulse oximeter and heart-rate sensor IC for wearable health in 14 pin OLGA package. It combines two LEDs, a photodetector, optimized optics and low-noise analogue signal processing to detect pulse oximetry and heart-rate signals. 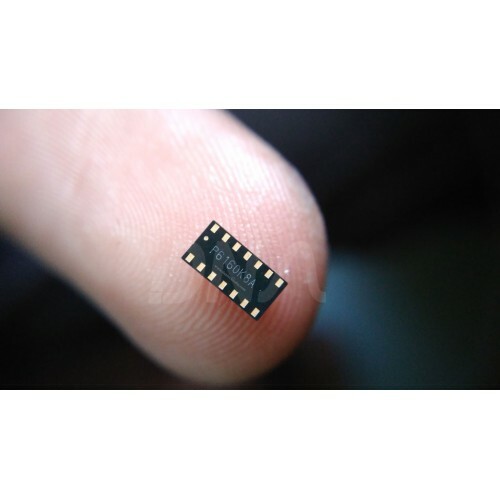 It operates from 1.8V and 3.3V power supplies and can be powered down through software with negligible standby current, permitting power supply to remain connected at all times. It is used in wearable devices and fitness assistant devices. 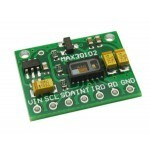 If you want you can also buy the complete MAX30100 Module. 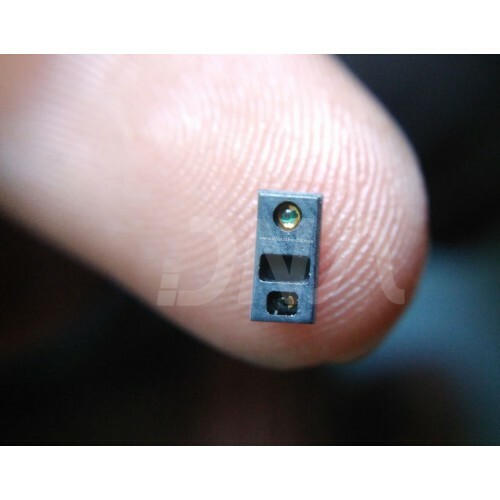 MAX30100 ModulePulse Oximeter and Heart Beat Sensor ModuleThis is a Pulse Oximeter and Heart rate Se..
MAX30102 Pulse Oximetry and Heart-rate Monitor Biosensor Module The MAX30102 is an integrated p..